Global Migration has changed the practice of educational leaders, policy makers, students, teachers and community members. 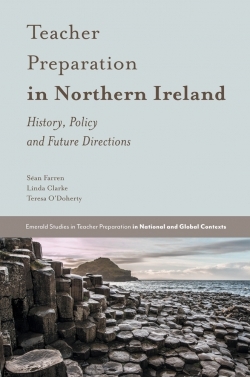 This book traces this worldwide shift through research-based chapters that touch on both local idiosyncrasies and dynamics common across many contexts. 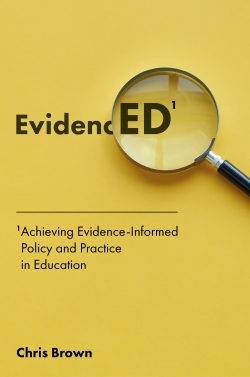 Education, Immigration and Migration identifies issues educational leaders face as they seek to lead schools and school systems experiencing immigration and better understand their current strategies for improvement. 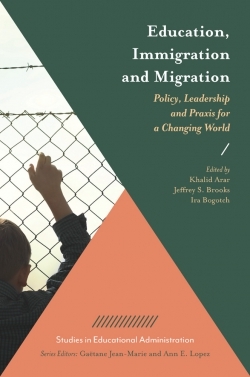 The chapters shed light on the poorly understood relationship between educational leadership and refugee populations by giving a deeper appreciation of the scope and nature of issues at local, national and transnational levels. 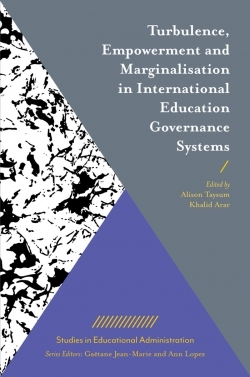 Each chapter offers new ways in which practitioners, policy-makers and scholars can think about complex dilemmas such as the implementation of equitable and democratic values, and difficulties involved in adapting organization and culture. 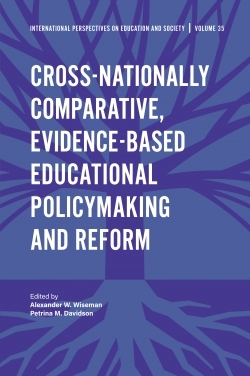 Given its cross-national interdisciplinary approach, this book will prove invaluable for educational leaders, scholars and policymakers alike. Khalid Arar is President of Al-Qasemi Academic College of Education and Associate Professor of Educational Leadership & Policy Analysis in education. 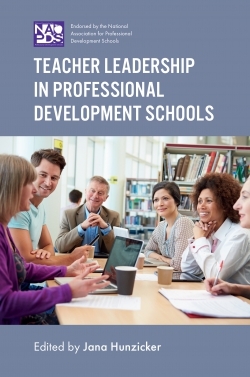 His research focuses in issue of diversity and equity in educational leadership and higher education, and he is Associate Editor of the International Journal of Leadership in Education. 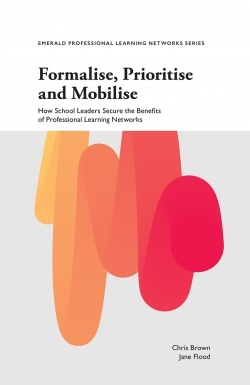 Jeffrey S. Brooks is Associate Dean for Research and Innovation and Professor of Educational Leadership in the School of Education at RMIT University, Australia. 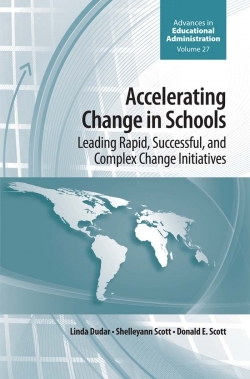 His research focuses on educational leadership, examining the way leaders influence, and are influenced by, dynamics such as globalization, social justice and school reform. 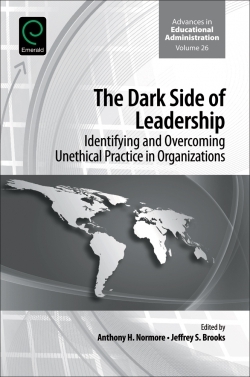 Ira Bogotch is Professor of Educational Leadership at Florida Atlantic University in Boca Raton, USA. His research focuses on the relationship between educational leadership and social justice.